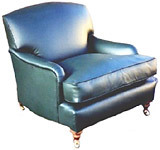 Restored Parker Knoll classics ready for another lifetime. 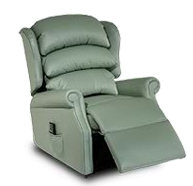 Celebrity and Parker Knoll recliners at excellent prices. Hessian, webbing and all your sundries in any quantity. From Chesterfield settees to Parker Knoll wing chairs, with lots of frames coming in, we can keep an eye out for you.